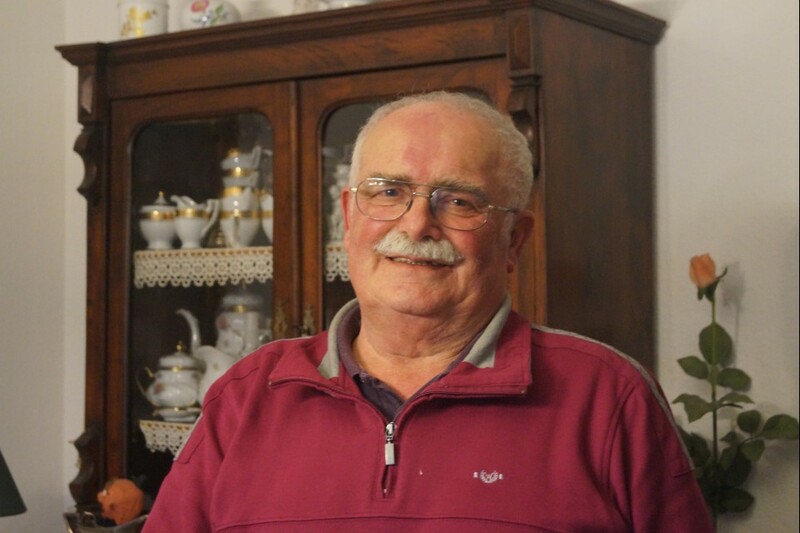 Since the late 1960s, Gerhard Hoch had worked as a police officer at the border crossing Furth im Wald. There he witnessed numerous attempts to escape across the border in various ways. Once a Romanian tried to escape to West Germany on a train. 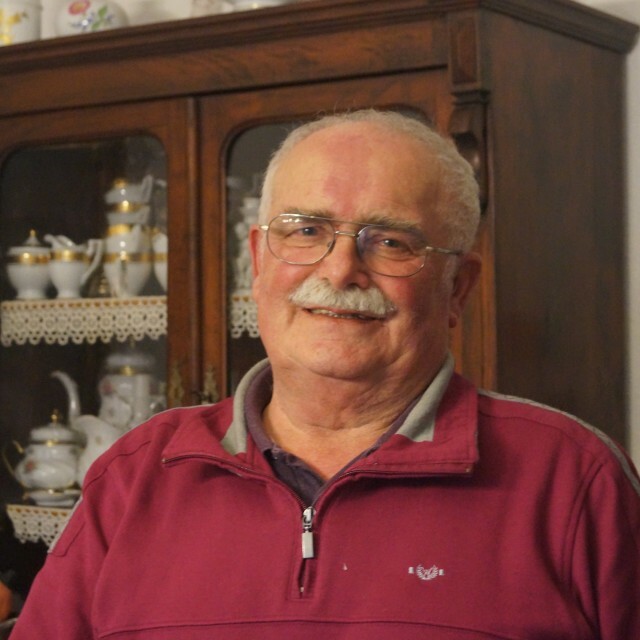 In Romania, he worked in a factory that manufactured machinery parts for Germany. These were shipped in wooden boxes. He hid in one of these boxes taking food supplies on the way and his mates dispatched the box on the train. He succeeded and escaped in this way: “and when he was in Furth where the cargo waited for about three or four hours, he could hear that people outside were speaking German. So made himself noticeable by knocking on the wall of the box. We welcomed him and he received asylum." Gerhard Hoch was born in 1940 in Weiden in the region of Oberpfalz. In 1959, he started to work for the Federal Border-Protection Service. In 1967, he enrolled to the Bavarian police. Based on his experience with the Bohemian border, he opted for a position with the Border-Police Commissariat in Furth im Wald. 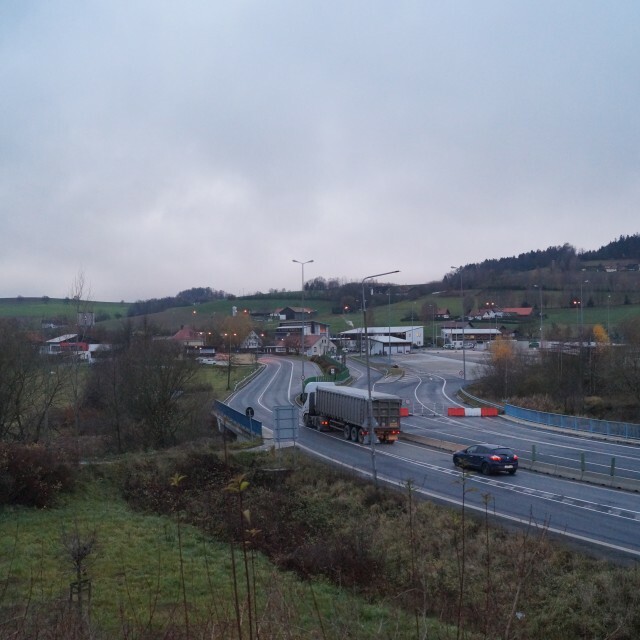 For some years, he worked in middle-rank positions at the Border-Police station in Höll. Since 1981, he was heading a unit at the border crossing Furth im Wald. In 2000, he retired. His day-to-day work mostly entailed the clearing of travelers but he also experienced escape attempts, the brutality of some of the officials at the border crossing or the cooperation with the Czechoslovak colleagues and the opening of the border in 1989. 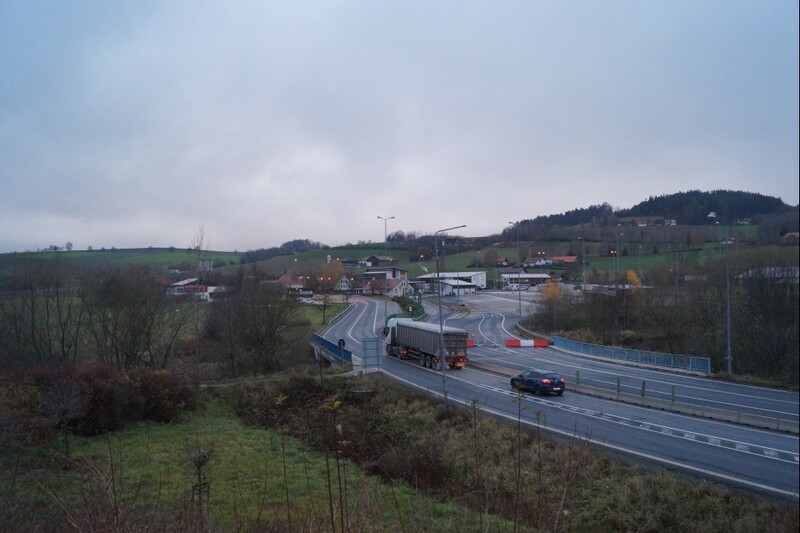 The road border crossing Furth im Wald/Folmava (Vollmau) was closed in 1949 and reopened on July 18, 1964. Ahead of its reopening, it had to be adapted in order to accommodate the future traffic load. A road crossing and before that a pedestrian crossing was opened in 1964. In addition, a railway station is to be found in nearby Furth im Wald that lies on the line Schwanberg - Furth im Wald - Pilsen.